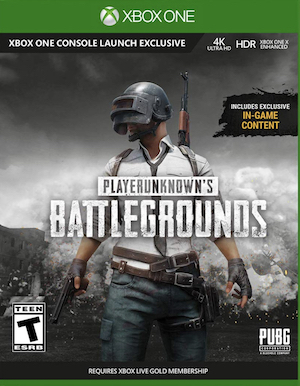 Likely to release after The Game Awards reveal, players can also expect a sawed-off shotgun. The recent testing phase for version 1.0 of PlayerUnknown’s Battlegrounds has come to a close and developer Bluehole took to Twitter, thanking fans for their feedback. 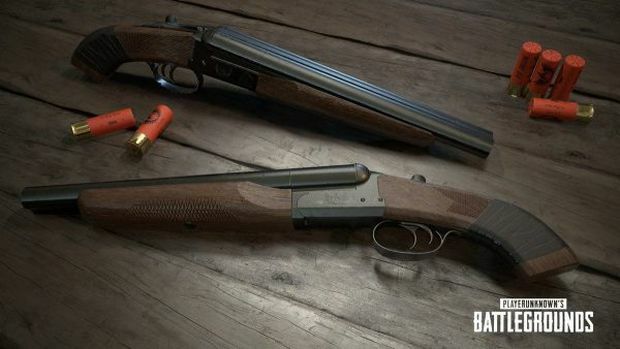 However, it also confirmed what would be coming in the next round of tests – a sawed-off shotgun and the much-hyped desert map. The desert map will actually have its debut gameplay at The Game Awards on November 7th so it’s likely to arrive on test servers shortly after (or even in the same day). Other changes will be interesting to note especially since version 1.0 is slated to release in late December while the Xbox One version of the game is out on December 12th. Regardless, one more round of testing should be expected at the very least. The Game Awards will be taking place on December 7th at 5:30 PM PST/8:30 PM EST. Other reveals and announcements have been teased with developers like Hideo Kojima also making appearances. Stay tuned for more information in the coming weeks.